Valentine’s Day is right around the corner. Score major points with your favorite gardener by giving them one of these Valentine’s Day gifts for gardeners. Just read through the list, follow the links, and your Valentine’s Day shopping is as good as done! Could it be any easier? The answer is no! Gardeners love flowers, so what’s better than a spa gift basket housed in a pretty garden-themed box? Maybe not much! You can find this basket at Amazon for under $30. It includes hand mitts, bath bombs, and a collection of soaps, lotion, shampoo and body butter. 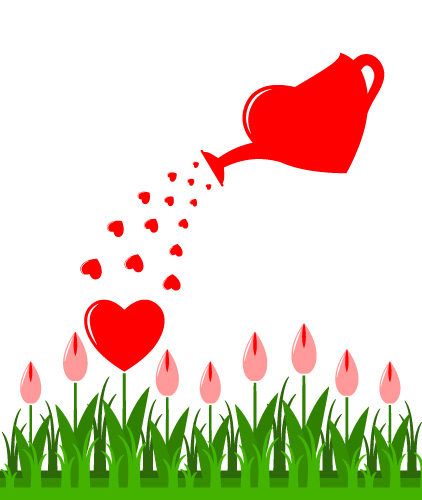 There’s a ton to love about this Valentine’s Day gift for gardeners! 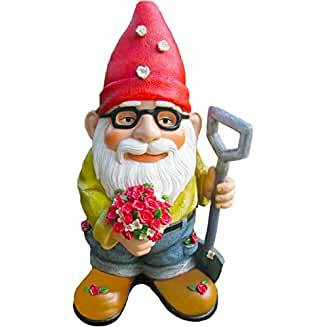 You will surely score a lot of points with a garden gnome like this one! 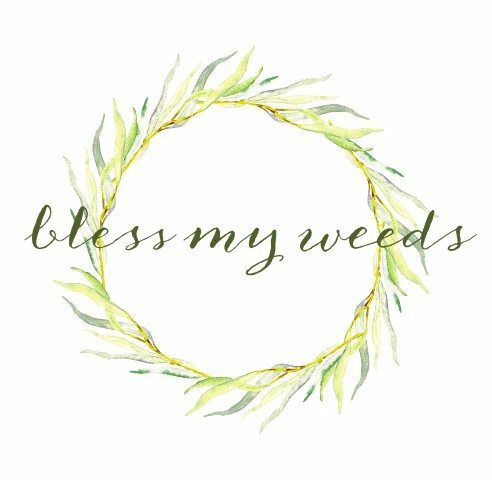 Your favorite gardener will think of you every time she sees it. This cute little gnome is over 9″ tall and all decked out in roses. He’s ready to charm your gardener on Valentine’s Day, and every day after! This gift is perfect for the male or female gardener in your life. 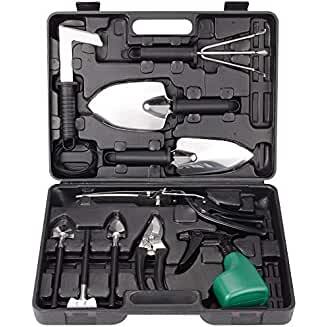 The BNCHI Gardening Tools set is a set of 12 of the best gardening tools, all portable and ready to go wherever your gardener goes. Each tool in this set is made of high-quality stainless steel to resist rust and stand up to a lot of outdoor use. Does your gardener have a pair of protective, waterproof shoes or boots for working in the garden? 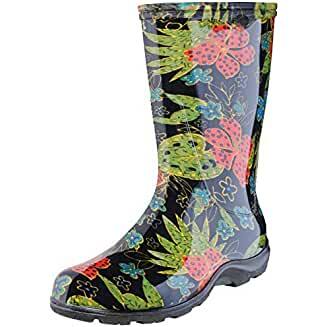 Even if she already does, she isn’t going to turn down a pair of these waterproof garden boots with all-day comfort insoles plus plenty of traction for muddy conditions. There are over a dozen styles & colors to choose from! Your garden-loving Valentine will love a Valentine’s Day gift for gardeners that lets them do what they really love, all year round! February isn’t a great time for working outside, but this Bonsai kit will take care of that. 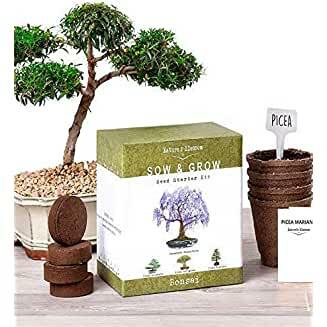 Start and grow a beautiful little Bonsai tree indoors! 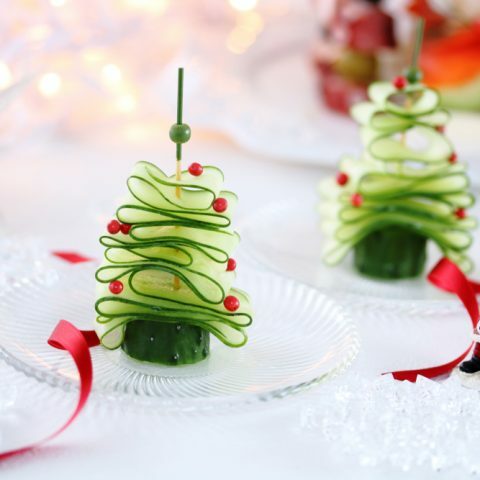 It’s a great gift to keep a gardener busy all winter. 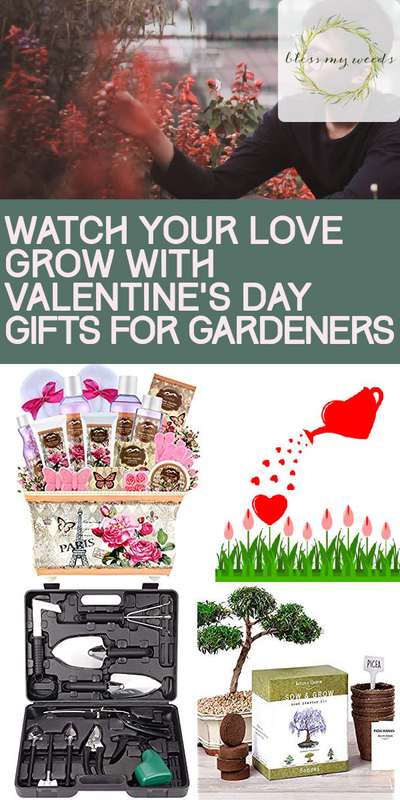 There are many more Valentine’s Day gifts for gardeners where these came from, so click on over to Amazon to discover more.